The numbers are in and the tally has been counted for your top ten favorite Southwest recipes of 2011. So, before we ride off into the new year, it’s time to give your favorite recipes an encore. 2011 was a really big year for us, the Southwest Sisters. We had a wedding (Donna’s son) a graduation (mine, from culinary school) and lots and lots of new foodie friends, blogging friends and even two (count them, two!) television appearances. Looking back over the year of posts, re-reading your comments and seeing which Southwest recipes you, our foodie friends, like the best was extra fun. I do have to tell you, the count was really close this year and yes, there were a few surprises. Everyday Southwest Reader’s Choice Top Ten List, 2011!! Well, no surprise here… bacon! It must be the bacon, it certainly is not the picture! 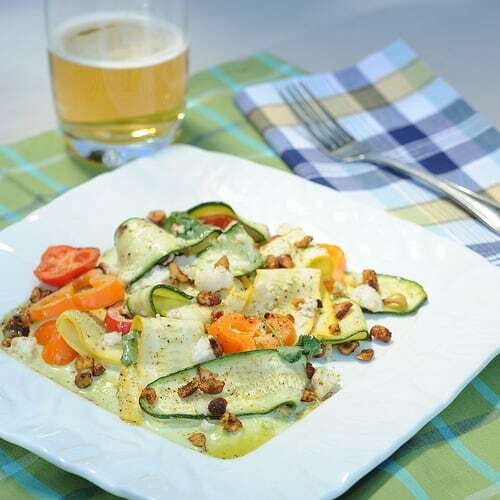 This recipe is actually my sons’ favorite savory dish. 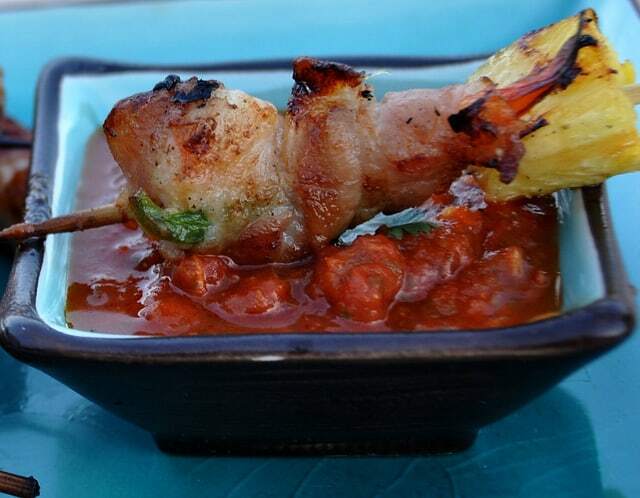 I know you’ve seen bacon wrapped shrimp before but, I added the pineapple to make them the best bacon wrapped shrimp you’ve ever had. 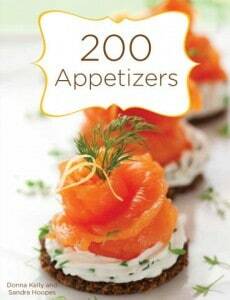 Just remember, if you are cooking them for a party, make a bunch of them… they go fast! 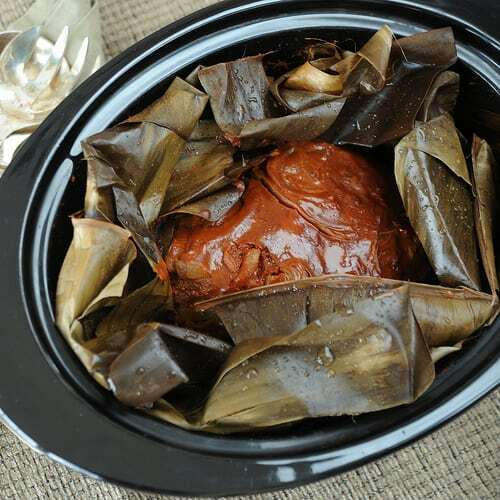 Donna’s pulled pork recipe give you all of the flavors of the Yucatan; citrus, achiote, banana leaves… but, with out the suckling pig, of course! These are just too cute! 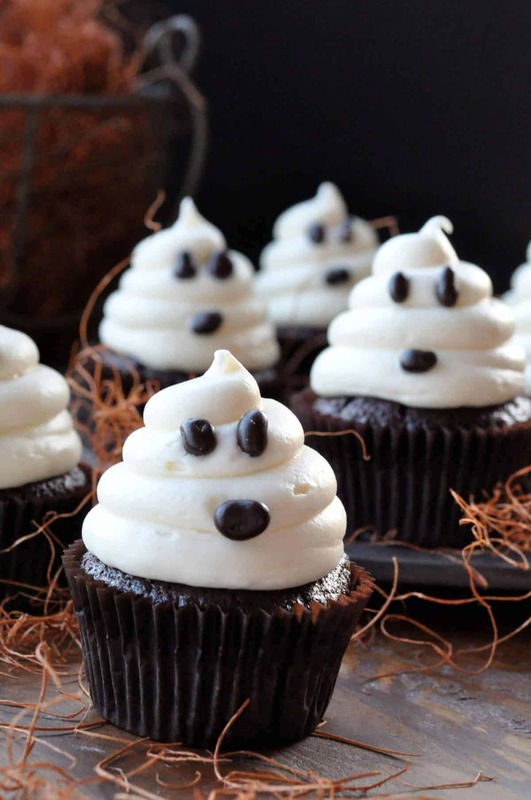 I put these adorable little ghosts on a “healthy-er” version of a dressed up cake mix. These are a fast and easy answer for a special Halloween treat. Potatoes? On a top ten list? You bet. 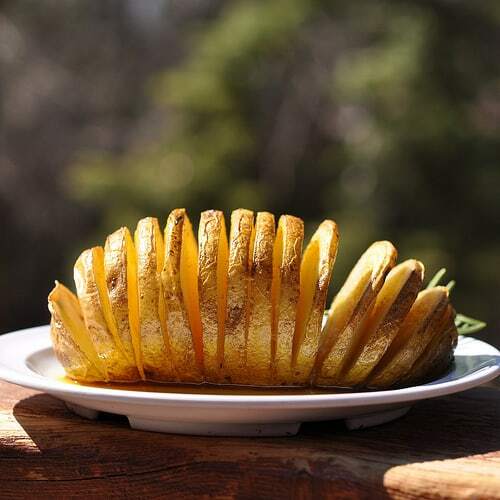 The Guajillo Chile Oil and roasted Hasselback potato are a match made in Southwest heaven. You’ll find it hard to serve anything else with your potatoes. Hmm… guajillo gravy? Maybe in 2012. 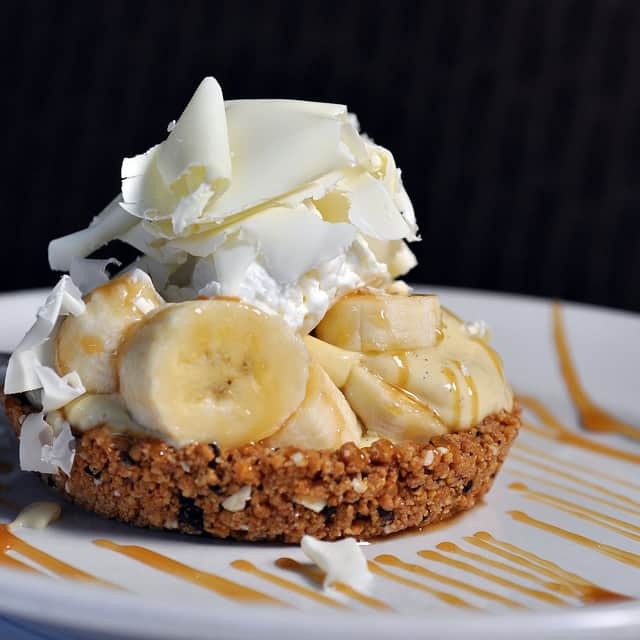 These mini banana pies are the perfect answer to the “fruit pie? or cream?” pie question. You can assemble them just before serving to solve the “browned bananas on the bottom of the pie” question, too. 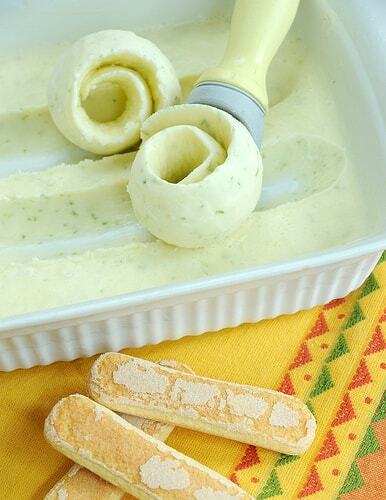 Don’t have an ice cream maker? No problem. Donna’s fast and easy gelato is the answer. This is a fast and easy no-cook, no-meat dish. It is versatile enough to serve as a side dish or in a lettuce wrap as a main dish. Maybe a Cowboy Caviar Burro is in the future. These little gems are a beauty. 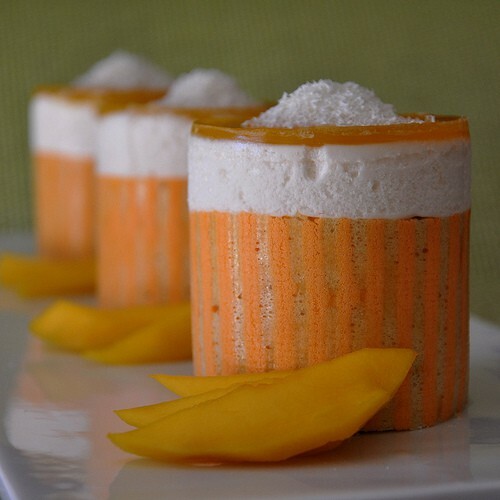 Coconut bavarian and mango gelee? Who said Southwest can’t be fancy? 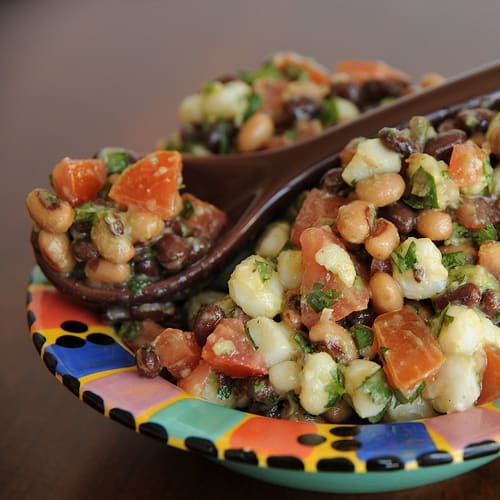 This Southwest twist on a French classic made a healthy salad entre that was cool enough to eat all summer long. 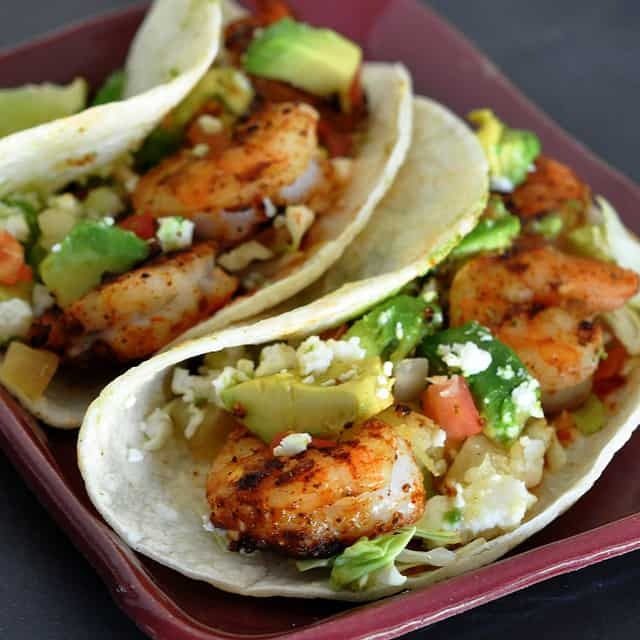 Last, but certainly not least, these shrimp tacos can be grilled indoors on a grill pan… under the air conditioner! Wait a minute… that’s my favorite way to cook in the summer. I demand a recount! So. 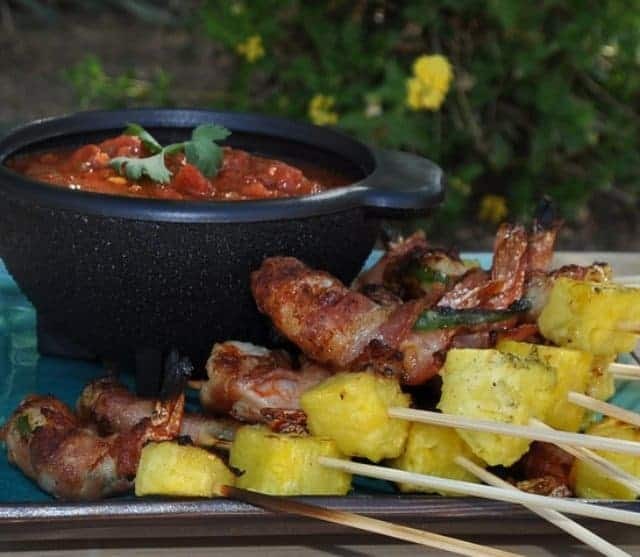 did your favorite Southwest recipe make the list this year? If it did, leave us a comment and let us know which one is your favorite. If not, tell us which recipe you think should have made the list. This is only the beginning of our favorite Southwest foods so, if you have a favorite dish that you don’t see on Everyday Southwest, let us know and we will do our best to add it to the collection this year. We have a lot of fun sharing our family’s recipes with you and really enjoy reading your comments. Please feel free to share our website with your friends or on twitter and subscribe to our free email updates so you don’t miss a thing in 2012. I want them all, but I’d really love one of those tacos right now! !